Anna Kiss is a non-conformist with infinite energy behind the decks. In her 16 years as a pro DJ she has regularly travelled worldwide delivering her trademark uplifting & energizing sets, feeding crowds with her versatile beats and spreading her infectious joy. 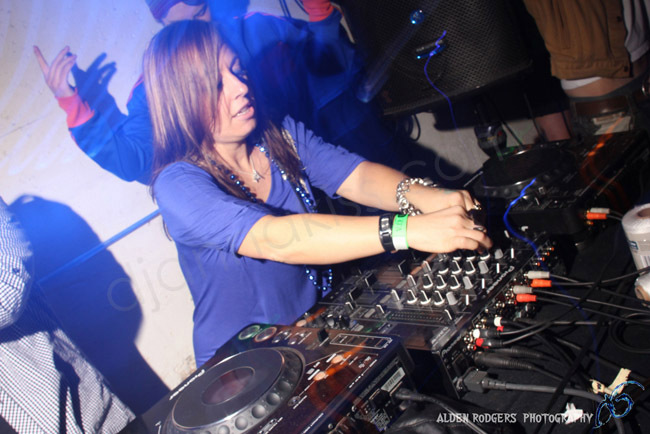 Anna’s inimitable style & vivacious personality has got the world hooked, along with her passion for expertly playing Tech, House & Techno, as well as occasionally going back to her roots of UK Garage and Drum and Bass. Hailing from London UK, Anna began her musical mission by playing clubs, bars and a huge role on the city’s pirate airwaves with her peak-time Saturday night show on Freeze FM. Taking the more professional approach she played a variety of styles, interviewed up and coming artists and was joined by many well-known MCs. This 6 years of dedication gained Anna prominence on the London circuit and she was invited for regular guest shows on many other stations including Choice FM, Passion FM & Ice Cold. This exposure, and loyal following which ensued, led her to play most of London’s legendary clubs, including Ministry of Sound, Pacha, Egg, Bagleys & Brixton Academy. 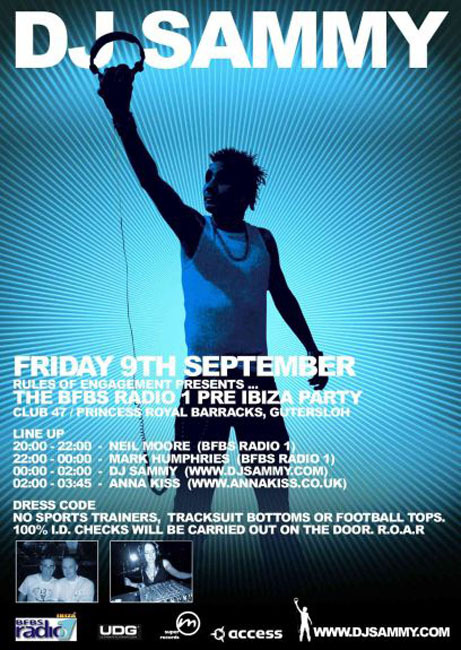 In 2001 Anna headed to Ayia Napa, Cyprus to start the first of 3 complete Summer seasons there as Napa’s first female resident DJ, working first at Gas Club, then Abyss and Castle Clubs. 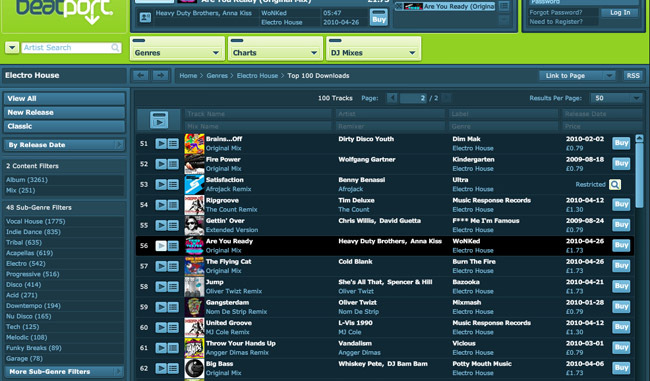 Alongside legends in the UKG and House scenes. Nowadays Anna Kiss still shines on radio with her weekly Lip Locked show which has reverberated all over the globe since 2006. Lip Locked airs on British Forces official station BFBS as well as other worldwide FM & internet stations, reaching circa 20,000 weekly listeners and 3,000+ podcast subscribers. Some highlights of Lip Locked include interviews with legends Utah Saints and Barry Ashworth (Dub Pistols), there was also the amusing interview with Micky Slim in a club toilet. In September 2012 Anna returned to London’s radio scene with a live bi-monthly show on Flex 99.7 FM and has since been on London’s UK Raw. Unfazed by travel to distant lands, Anna Kiss was the first female DJ to play in Pakistan in 2009 and has been back several times since to two more cities. “Pakistan is one of my favourite places to play; such friendly people and I really didn’t expect them to be such party animals!”. Another of Anna’s favourite places is Portland (Oregon USA) where so far she has delivered two sell-out shows. As well as, of course, Cyprus which feels like home after so many seasons resident there. Headlining 21 countries to date is still not enough to meet the demand of the fans who continually ask when Anna will visit their town. It’s not unusual to hear of fans travelling from afar to see her play. When she played in Seattle people travelled as far as 800 miles from San Francisco, likewise when she played in Lahore, Pakistan, fans flew in from Dubai especially. Anna feels it’s important and always makes time to value and communicate with her supporters on Facebook & Twitter. She is a Reiki Master and her spirituality united with music demonstrates her soul purpose of bringing light to the world. Her approachability and genuine nature endear her to everyone she interacts with and this, combined with her talent, keeps her a revered DJ. Releasing her own productions since 2005, Anna has achieved #1 in Juno’s charts, #56 in Beatport’s charts and several of her tracks have been signed to compilation albums including ‘Future Tech House Classics Vol 4‘. 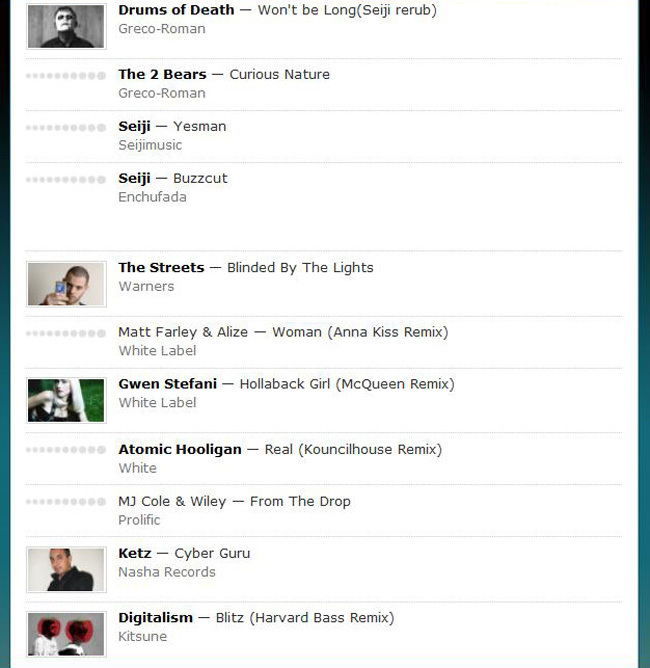 DJs all around the world have supported her tracks, the most known being Fatboy Slim and Annie Nightingale on BBC Radio 1. In 2010 Anna created ‘Girl DJs‘ which was initially a community to keep female DJs safe while on tour which blossomed into a talent focussed DJ Agency with a worldwide roster providing a wide range of DJs, catering from club to corporate events. 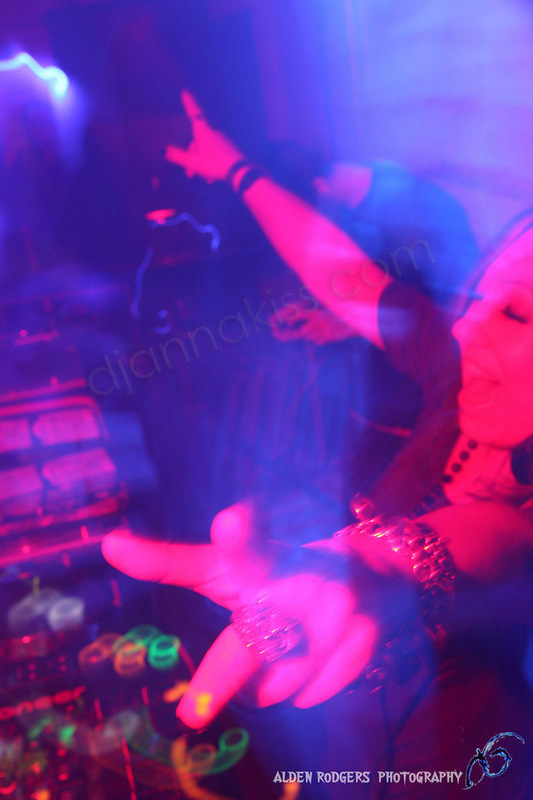 She also has promoted many events with other leading female DJs from the UK with their successful event ‘Shebang!‘. Anna is now focussing on her own releases and by day she delivers DJ/Production workshops for Chiltern Music Therapy, providing sessions for clients with a range of disabilities and brain injury, using the power of music and technology to heal and empower. CONTACT HERE to enquire about booking Anna Kiss for your event. Some flyers that show a little of Anna Kiss’ journey so far…. 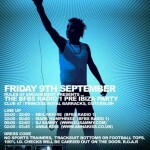 BFBS event for British troops who had arrived back from the Gulf in 2005, playing alongside DJ Sammy. 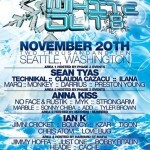 Anna’s 2nd event in Portland Oregon USA, this night was even crazier! Portland peeps sure know how to party. 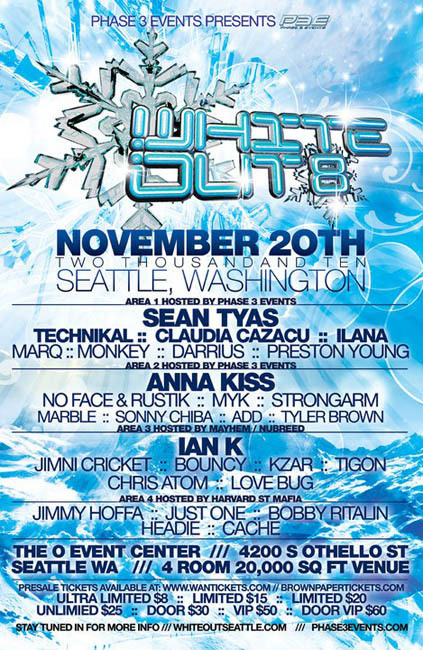 Headlining area 2 in Seattle, USA alongside big names in the local scene. Huge love to all the folks who travelled all the way from San Francisco for this event.